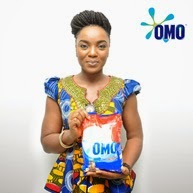 As part of its tradition of rewarding consumers for loyalty, New OMO Fast Action with its unique ability to remove tough stains faster than any other detergent will be rewarding consumers for postingselfies holding the New OMO Fast Action detergent in the consumers’ best attire. 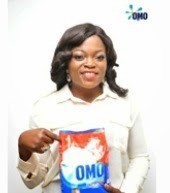 Just the way the new ambassadors of New OMO Fast Action have posed in the pictures here, New OMO Fast Action will be selecting pictures posted on the OMO Instagram page every month between now and end of the year. Do you consider yourself lucky? 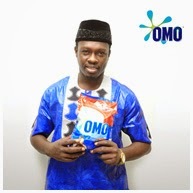 Take a picture with the New OMO in your best attire and share it now on the OMO Instagrampage-@Omo_Detergent to win brand new washing machine.